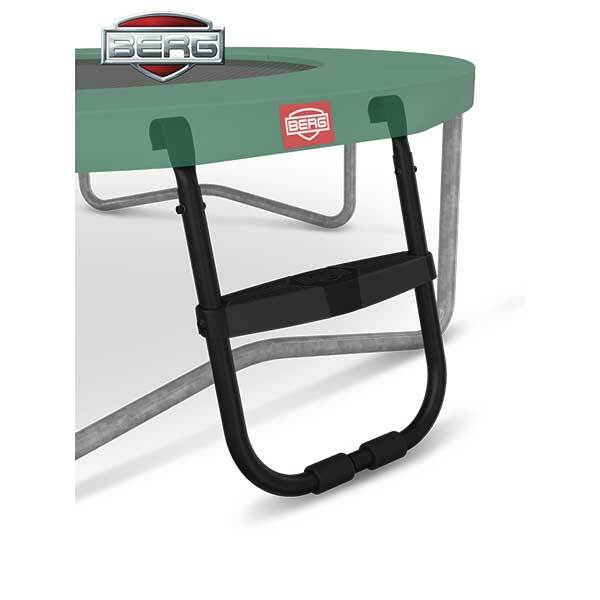 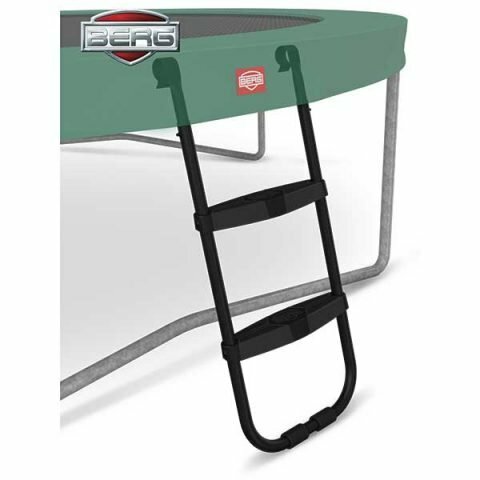 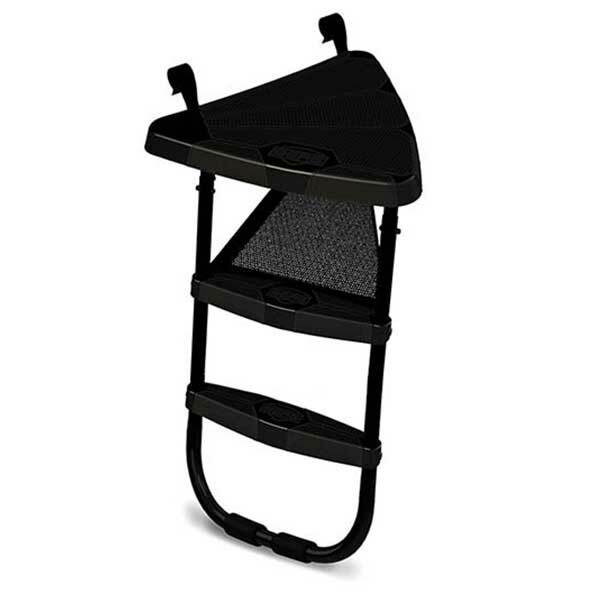 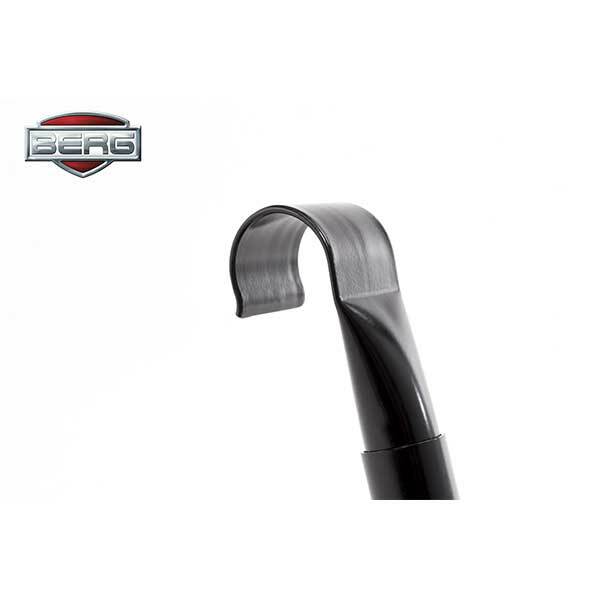 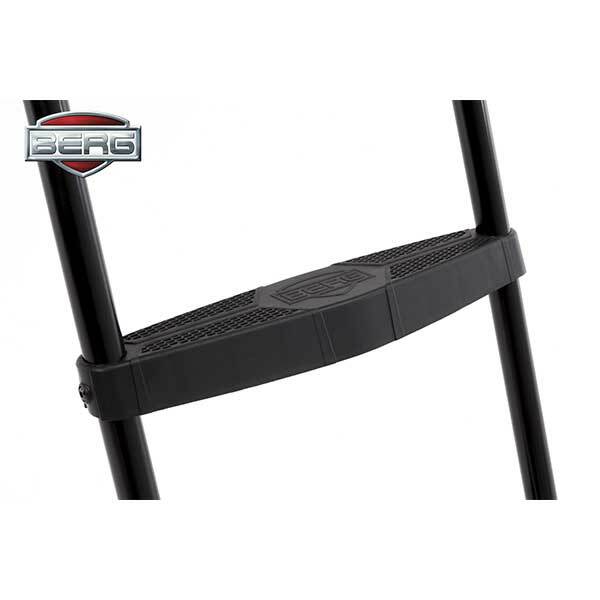 Make your BERG Trampoline complete with a BERG Trampoline Ladder! 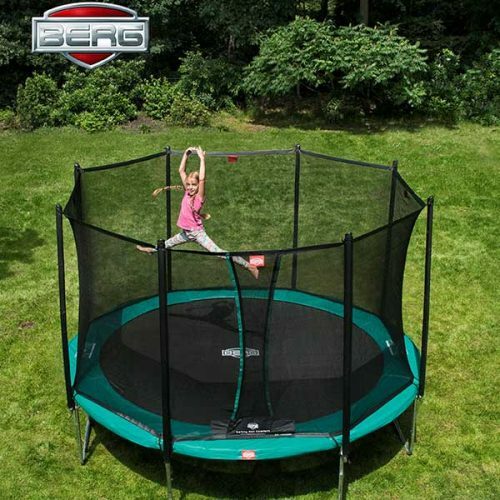 It makes climbing onto the trampoline much easier. 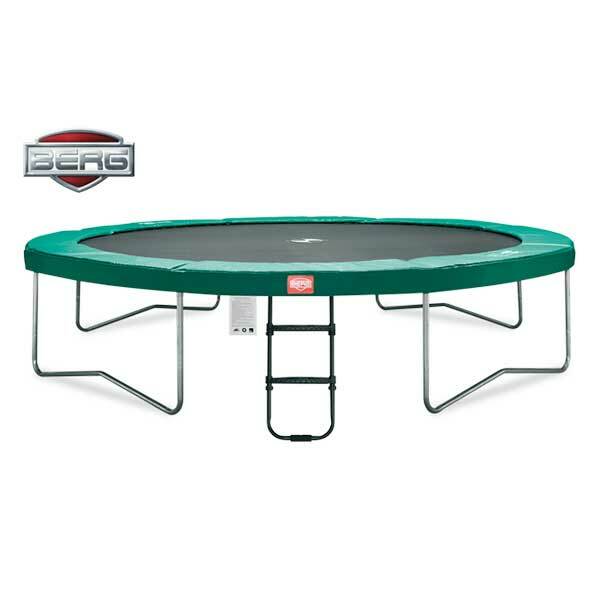 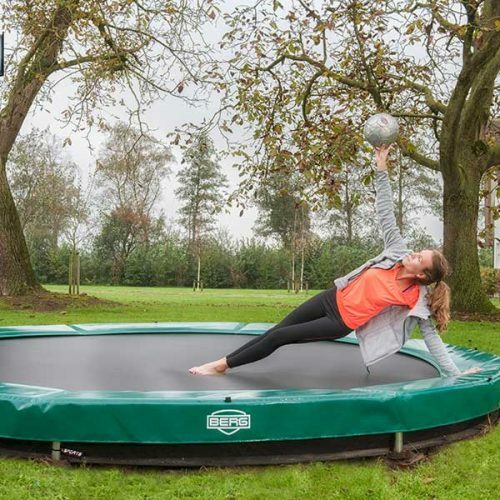 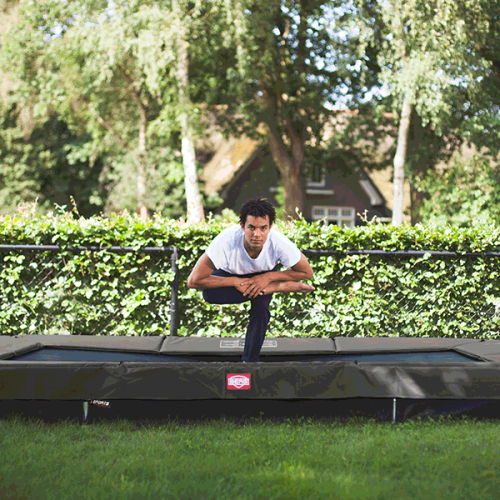 They are also adjustable in height so that the rungs are perfectly horizontal at any trampoline height.